‘I remember clearly when he first came to us as a 10-year-old, he was very shy around the other kids at first but as soon as he touched the ball, we sensed we had a superstar in our hands,’ says Nath Academy coach Taiwo Ogunjobi when we started talking about on talented Leicester City midfielder Wilfred Ndidi. The 20-year-old hailed as the ‘next Kanté’ by many pundits has gone from an obscure player to a household name in European football within three years. Many pundits hail him as the next big thing in football. Ndidi’s journey to stardom began in Ikorodu (a suburb of Lagos) where alongside other 10- and 11-year-olds he enrolled at the Nath Academy after a few years of playing with balls made from nylon bags on the streets. When he came, he already had all the required ingredients needed to succeed as a footballer. Ogunjobi recalled how he fitted into the academy with ease due to his sharp understanding of the game and a superb control of the ball which was there for all to see from the start. ‘To be honest, when he came, he already had all the required ingredients needed to succeed as a footballer, which is hunger, skills and attention to detail. All we needed to do was to brush him up,’ the coach says. One of the players who began that journey with Ndidi from the start and is still a close pal, is Luqman Gilmore, a professional footballer with AACC of Lagos. He shared some memories of the former Genk of Belgium player from their earlier days. ‘It was clear for us to see how good he was since at that time, our Golden Eaglets (U17) of 2013 was a star studded side with the likes of Kelechi Iheanacho (Manchester City), Musa Yahaya (Tottenham) and Taiwo Awoniyi (Borussia Dortmund) all members of the side but each time he held the ball, his understanding of the game was immense,’ he says. Gilmore who himself had trials at English Premier League side Stoke City in 2014 said he believes the football world hasn’t seen anything yet as far as the abilities of his compatriot is concerned. Well, Leicester City fans have gotten a glimpse of what’s coming considering his well taken goals against Derby County in the FA Cup (voted best goal of the fourth round) and another volley against Stoke City in a league game. Ndidi was modest talking about those moments saying he loves getting into goal scoring spaces but the team remains utmost in his mind and will not over exert himself for personal glory to the detriment of the team. ‘It’s always nice to score especially in moments when your team needs the goals most, as for my type of goals; I feel they are just products of the moment,’ Ndidi said. 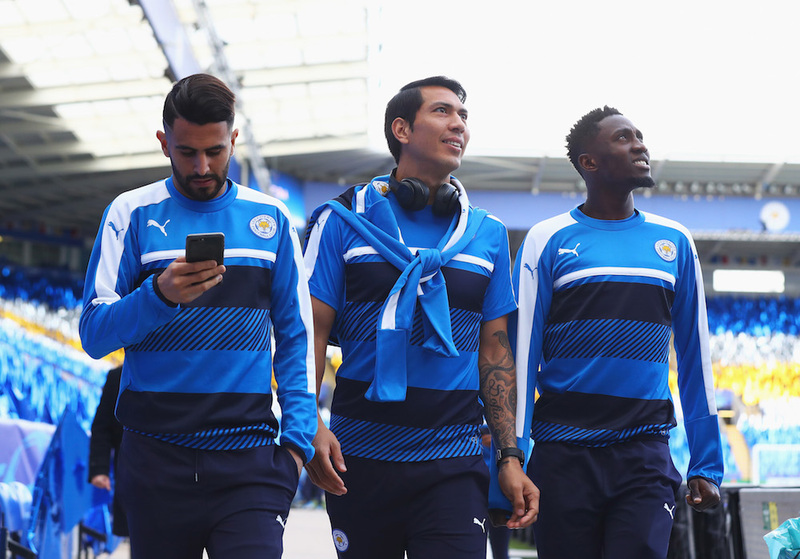 ‘My coaches have always believed in me and also see that aspect of my game which makes them give me the chance to go further up, it is the same case with Shakespeare [Leicester City boss] he has been tremendous to me and that gives confidence,’ Ndidi noted. The player’s goal for Genk in a local derby against Club Brugge was voted goal of the season in the Belgian top flight last season with the video watched by thousands on YouTube. 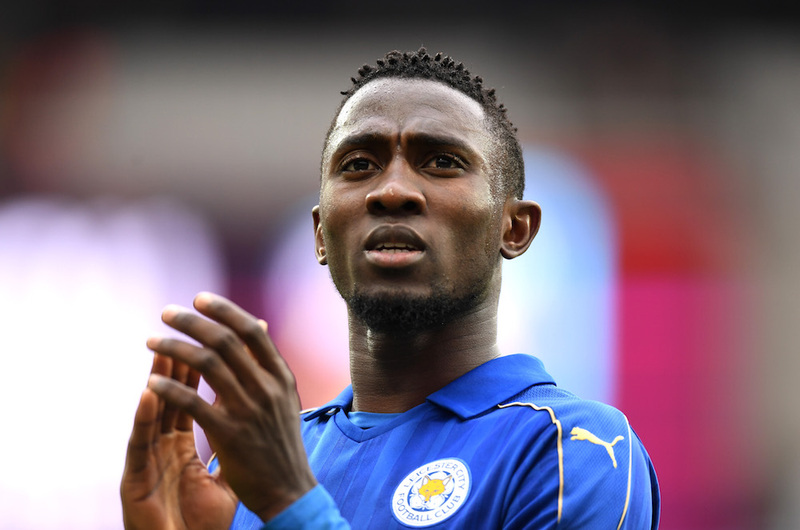 One of Ndidi’s biggest fans is former Birmingham manager Alex Mcleish who signed the Nigerian for Genk for a small fee, in a chat with GOAL after his move to Leicester, the Scot believes the player will go on to become a superstar in the premier league. ‘He is young and some players may look to dig a hole in the ground, or you see them rise to the task. He is a very level-headed kid and a pleasure to work with. ‘It is a huge surprise to see the price he has gone for considering how much we spent on him. ‘To see him progress so quickly is a little surprising. He has played the whole season in midfield and done very well,’ Mcleish noted. The player added another milestone to his promising career on Monday when he was named Leicester City’s young player of the year in his debut season, beating the likes of Ben Chilwell and Demarai Gray to the gong. Nath Academy got a substantial sum after Ndidi’s big money transfer due to FIFA laws which requires that grassroots sides who contributed to the training and development of a player must be compensated where the player makes an international transfer. And Ogunjobi who continues to work with young players at the academy will be hoping to unearth many more ‘Ndidis’ who will also go on to bigger things from the modest Ikorodu football school.